Simon & Schuster, 9781439136638, 400pp. 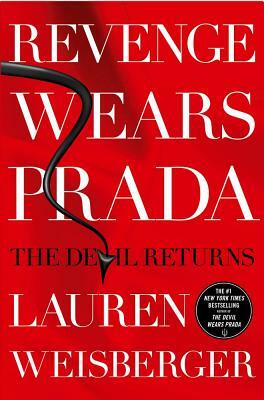 "Miranda Priestly returns, more delightfully terrifying than ever, in this delicious sequel to The Devil Wears Prada." "An excellent page turner for summer vacation." "Oh, my, there's a lot going on in "Revenge Wears Prada." And you're going to love every single page of it."